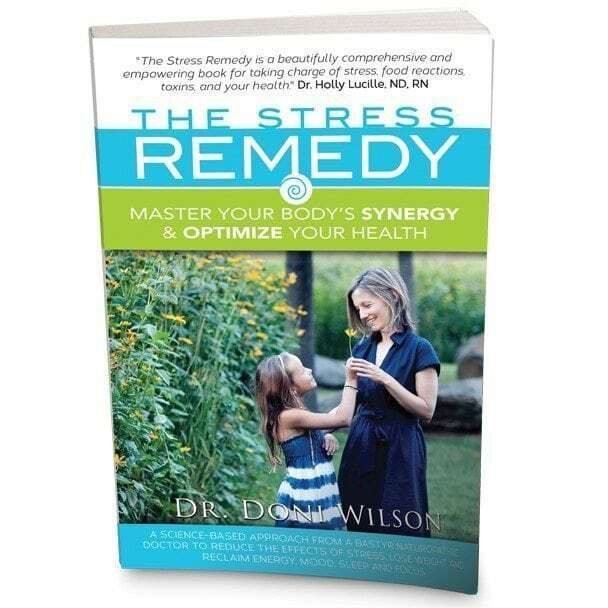 In her second book, Dr. Doni exposes the 12 most common health factors behind insomnia, PLUS natural solutions to solve your sleep problems for good. A clear roadmap to individual stress management and lifelong health. Includes a 21-day program, menu plan and over 50 recipes. Unleash your energy, shed toxins, and reclaim your health! Choose a 7-day program or a 21-day program. Take Dr. Doni's online quiz to get your personalized results AND a free 35-page eBook, A Guide to Adrenal Recovery. A reset program to support weight loss, digestive healing and hormone balancing. Are You Suffering from Adrenal Distress? 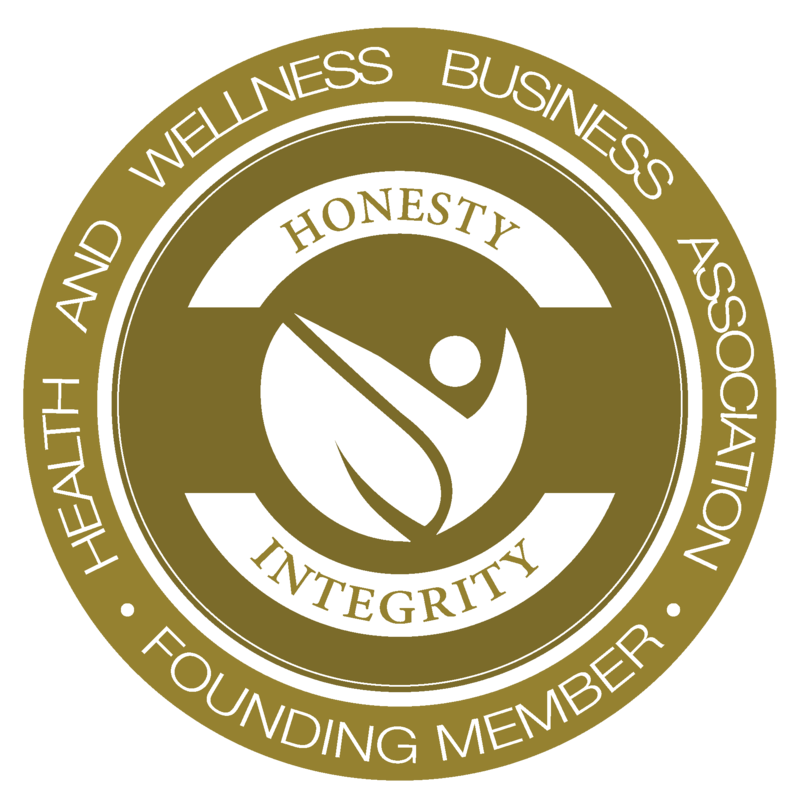 Listen to Dr. Doni’s “Empowering Wellness Naturally” podcast here.